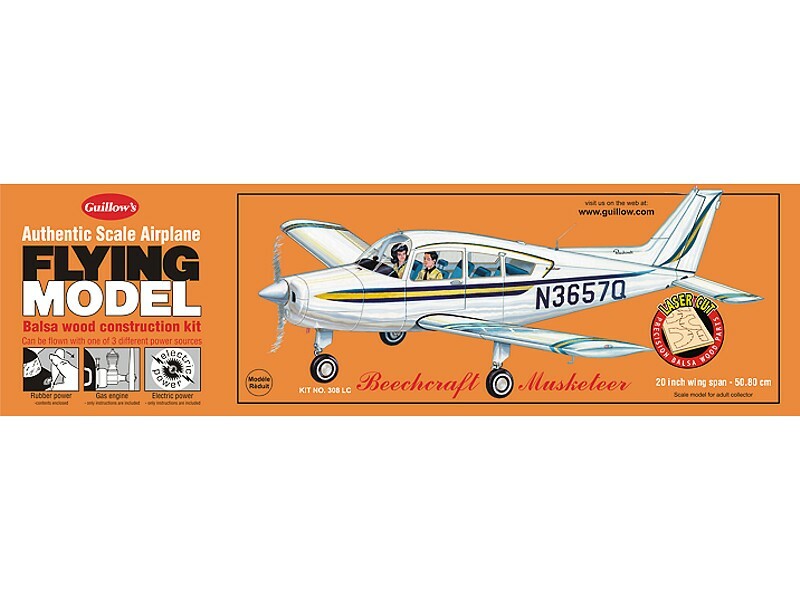 The first Beech designed airplanes appeared in the mid 1920’s and since that time the beach Aircraft Corporation has grown into a world notable enterprise. 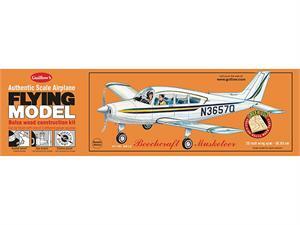 The all-metal, low wing, fixed gear Musketeer represented a major advancement in low cost commuter planes of its day. Designed with honeycomb wing construction and one piece stabilizer the Musketeer has the operating simplicity, handling ease and gentle stall characteristics that are the trademark of all Beechcraft airplanes.